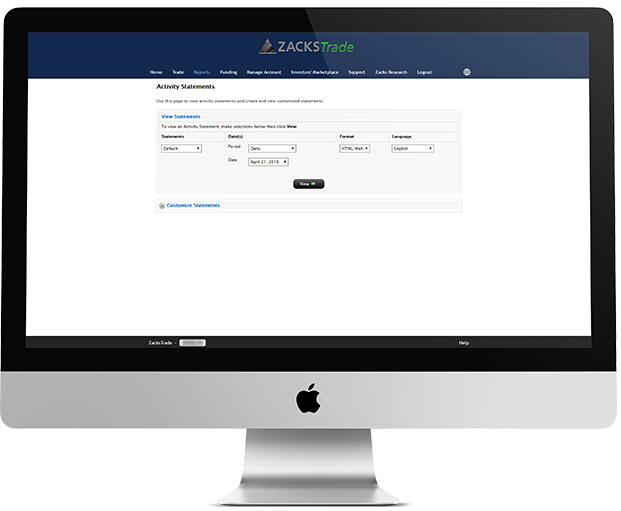 Zacks Trade makes it easy to set up, monitor and manage all key aspects of your account and portfolio through our online Account Management console. The account management screen is where you control all of the administrative settings for your account. Access statements and trade confirmations based on custom parameters that you specify, and retrieve all tax documents through the tax section. Change account permissions and add other products and services such as options and margin privileges. Make deposits to and withdrawals from your account, and initiate account transfers from other brokers. Make very simple trades through Account Management. For more robust trading, use our flagship platform, ZacksTrade Pro or ZacksTrader, our simpler, browser-based platform. Change your security settings, your password, and request our secure login card to add an extra layer of security to your account. Portfolio Analyst lets you quickly and efficiently analyze your portfolio’s performance based on a set of measurement criteria, including selected industry benchmarks.  Analyze your ZacksTrade portfolio on a daily, monthly, or quarterly basis. View results in easy-to-read, color-coded charts. Quickly create PDF reports for easy viewing, downloading and presentation. View account performance statistics at a glance. Determine how your asset allocation affects your portfolio’s performance when compared to the performance of the S&P 500 Index. And remember, if you ever have any questions about managing your account, we’re here to help. Visit our Knowledge Center or contact us.